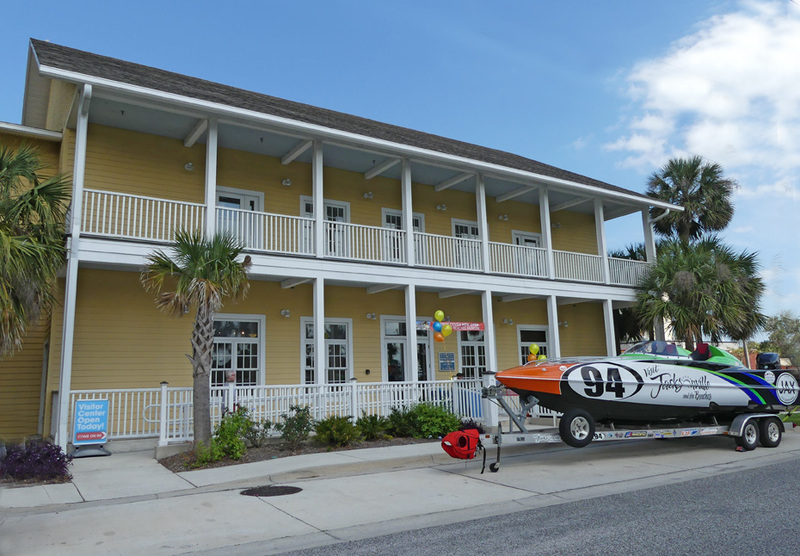 There's a brand new Visit Jacksonville Welcome Center opened in an old favorite. 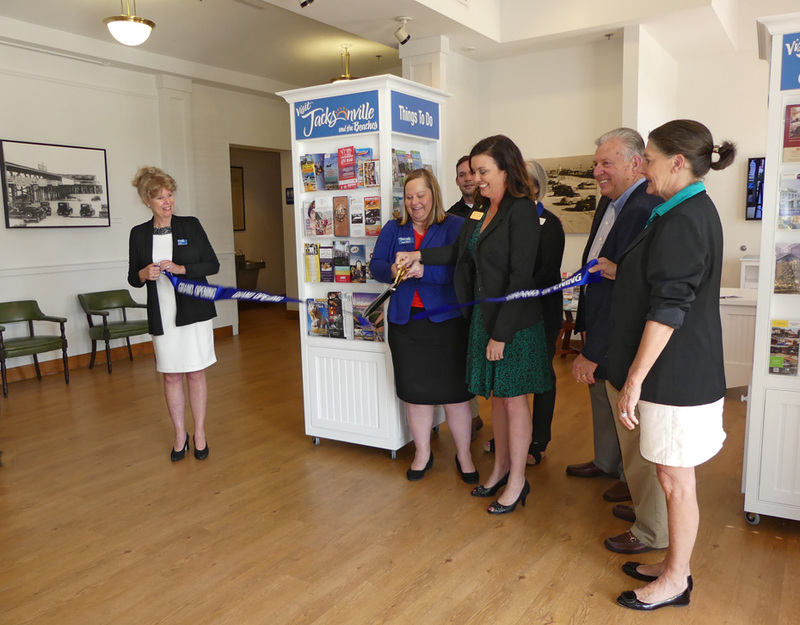 The new center opened officially Thursday, April 26th in the Beaches Museum and History Park. The visitor's center will be open seven days a week even when the museum is closed. The event was well attended by local officials, media, and museum board members. Christine Hoffman, Executive Director of the museum cut the ribbon officially opening the center at 4:30 pm. Jacksonville was rated the only U.S. city in Lonely Planet’s Best Value Destinations last year. The beaches are just one of the reasons. There is lots to see besides sun and sand. 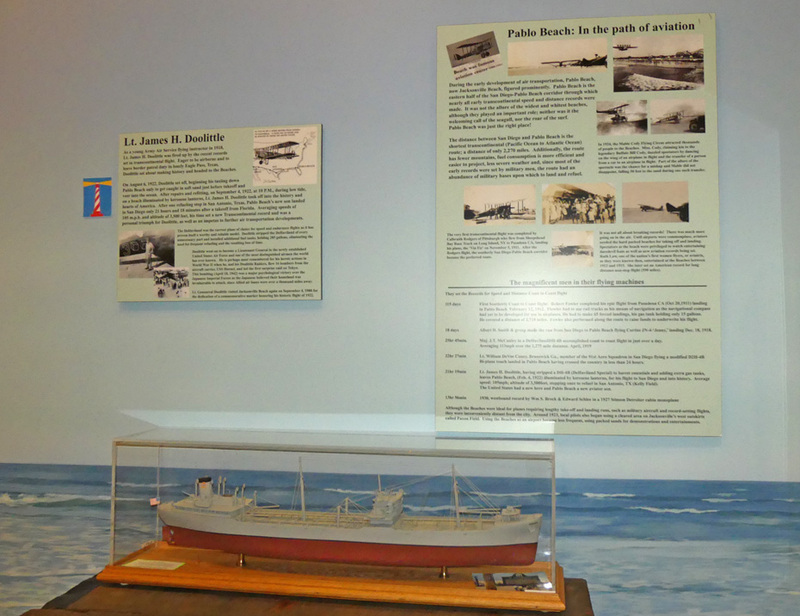 The Beaches Museum and History Park is just one example and it's free. Can’t get a better value than that. 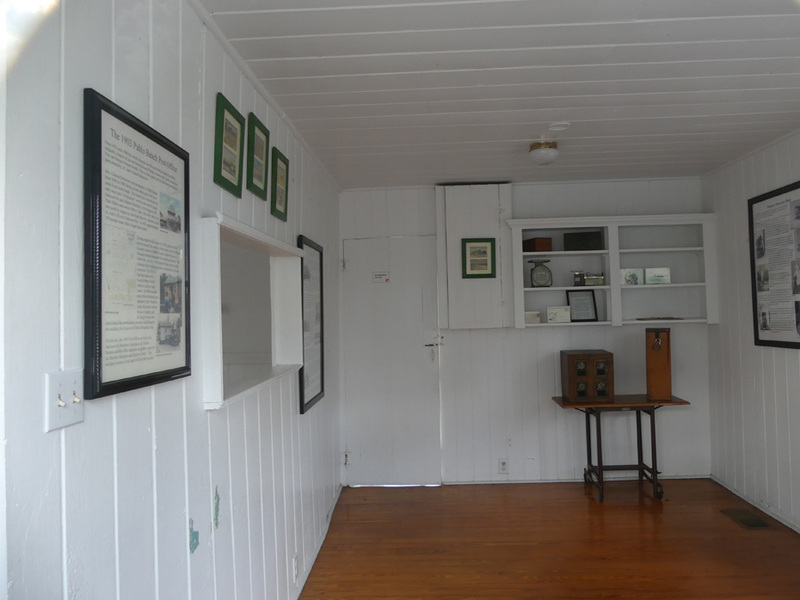 The museum contains fascinating exhibits about the beaches history. I learned something I never knew. Jacksonville Beach was once called Pablo Beach and was the site of a mining town called Mineral City. George A. Pritchard and Henry H. Buckman, Junior, discovered the rare minerals of ilmenite, rutile, and zircon, the components of titanium, mixed in the beach's hard packed sand. Mineral City thrived right on that same beach where you can swim and sunbathe. Another fact I learned at the museum, Lt. James Doolittle set his transcontinental record flight launching from the sands of Pablo Beach. He flew from Florida to San Diego, California in 21 hours and 18 minutes. Aside from the interesting exhibits inside, walk across the street and visit the Pablo Historical Park. You step back in time and visit early 20th century buildings from the Jacksonville area. There is the Pablo Beach Post Office circa 1903. The railway played an important part in all of Florida's development. The Mayport Depot was built in 1900 to accommodate Henry Flagler's ever expanding rail system into Florida. It was moved here in 1981. Another piece of railroad history is the Steam Engine Number 7. It came from the Tampa area but was similar to steam locomotives used on the beaches Florida East Coast Line. Naturally someone needed to oversee the operation of the railways. 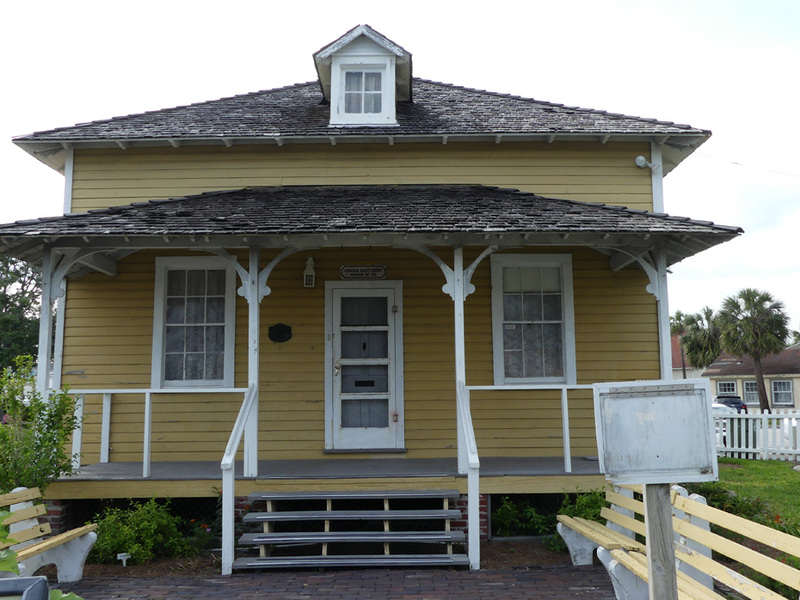 The Foreman's House for the Florida East Coast Railway was built in 1900 for the section foreman who oversaw 17 miles of rail line. It was moved here in 1979. 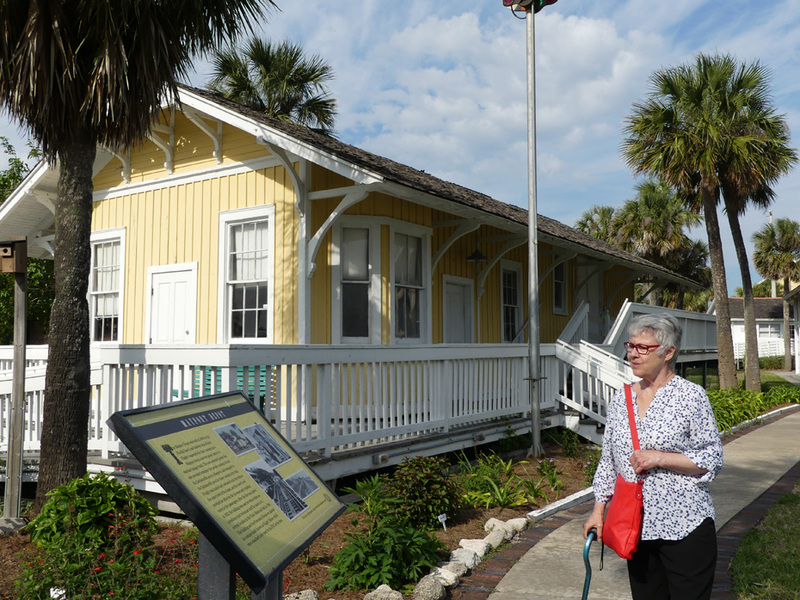 Both the Foreman's House and the Depot are painted a traditional color used on Florida East Coast Railway, Flagler Yellow. 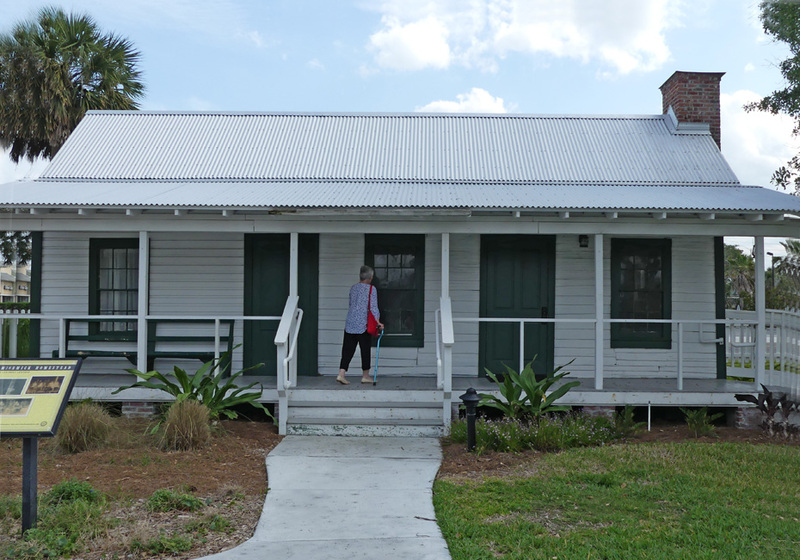 Another home in the park is the 1873 Oesterreicher-McCormick Cabin, one of the area’s oldest examples of Florida Cracker architecture. It offers a look at pioneer life in Florida. Of course, there is a chapel. 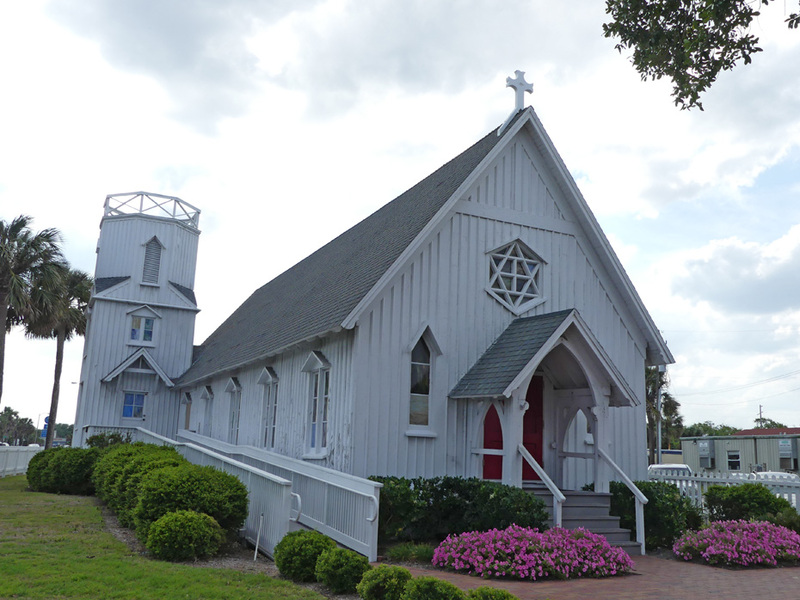 It was originally built in 1887 as St. Paul’s By-the-Sea/Beaches Chapel, making it one of the oldest historical structures in the beaches area. It can be rented for weddings. No historic village was without its home gardens. Pablo Historical Park boasts a garden including a kitchen and a flower garden. 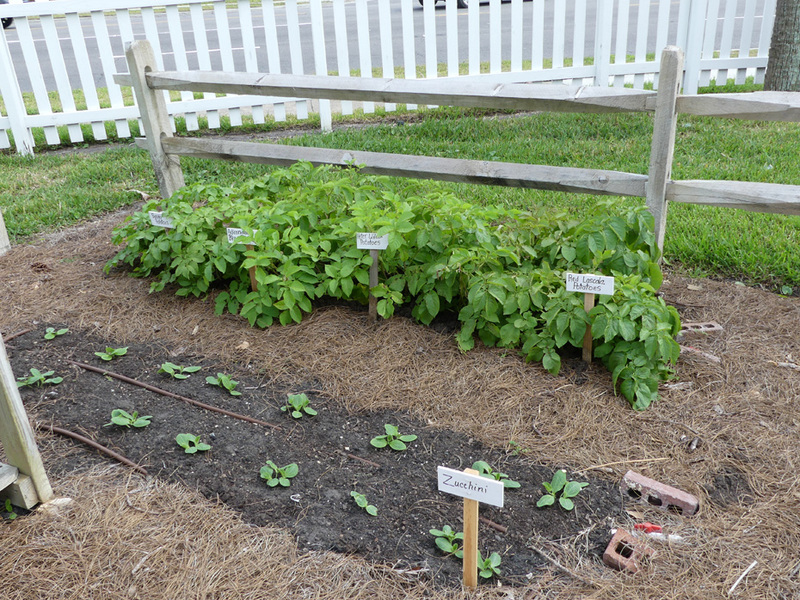 The kitchen garden grows heirloom vegetables and herbs. The flower section offers roses, perennial plants, butterfly garden and many historical native and non-native plants. There are over 240 varieties of plants here. The garden changes with every new season. All wonderful reasons to make this a mandatory stop when you "Visit Jacksonville and the Beaches."